No matter you are David Beckham’s fan, Dhoni lover or someone who has never played in his life, you won’t deny from the fact that sports have been akin to a religion for us. We have been crazy when it comes to sports and competitions. We have been into booking tickets and customized shirts to see our favorite player robbing our hearts with his amazing sportsmen skills or sticking to our TV sets biting our nails when it comes to last over the ball. We have been into celebrating the T20 match win like a festival and get emotional on any mishappening to our favorite sports player. Well, not much has changed even today, except for one addition, i.e., the advent of mobile apps in the Sports industry. Mobile applications, like any other industry, have made significant changes in the Sports industry, revamping the way we consume and enjoy sports. The sports apps like ESPN, theScore Mobile, Forza Football, NCAA Sports, sofaScore and Wikibot have added a myriad of options for both the users, sports players, coaches, and the Sports Market Stakeholders, an outcome of which is that the global sports market will hit 73.5 billion dollars by 2019. 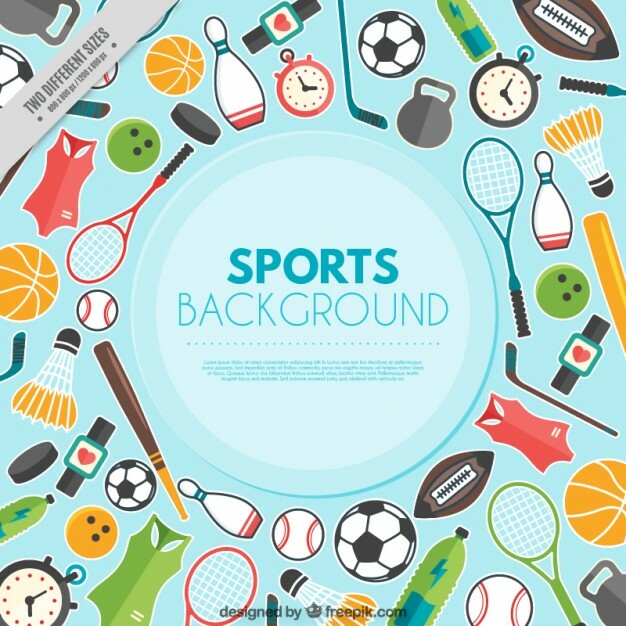 In such a scenario, if you are someone still wondering how Sports app development can boost your career as a Sportsperson, marketers, or someone related to Sports industry, this article will be a good read for you. things you need to consider for getting the advantage of this opportunity. Higher Convenience: The foremost advantage that mobile applications have added to the Sports industry is convenience. The technology has simplified the process of accessing sports information and live clips; giving them an escape from the hassle of running for TV remote or jumping from one webpage to another for gaining different updates. The sports freaks can now enjoy the complete match with the same excitement from anywhere and anytime and that too in a time-saving and engaging manner. Real-Time Score Ratings and Update: Designed by the finest mobile app development companies, the Sports applications have made it possible for the sports lover to know what is their favorite team’s current score and the background of the players in the team with a few taps. The technology offers them real-time score ratings and updates using the push notifications, enabling them to remain updated with what’s happening in the game, even when stuck in traffic or preparing a presentation for an office meeting. Engaging Content: Unlike the traditional mode of enjoying sports, the sports applications do not remain confined to live broadcasts of the games. They understand the user behavior and provide them with the information they wish to know, including the player details, past history of the stadium, predictions associated with the game, upcoming tournaments, weather predictions, etc. This has made every small and big event a significant one - making the users not just excited about the World Cups and T20 matches, but enjoy even the state level competitions with the same enthusiasm. Wider Reach: With almost every user having a smartphone, the sports apps for Android and iOS have brought a drastic rise in the number of users engaged. The apps have cut down the barriers faced by the sportspersons and those into the sports business to reach a wider audience and gain higher attention. Seamless Ticket Booking: Another advantage that sports app development has added to the sports business is seamless and safer ticket booking process. The apps have helped the business to provide the users with tickets without standing in a queue or going through a complex ticket buying process by simply integrating payment gateway to the mobile apps. Effective Marketing: The mobile apps have not only made it easier for the sports market stakeholders to prepare market for their next event but has also simplified the process of obtaining user data and analyze it thoroughly to analyze and understand what kind of content does the users desire to experience. This further helps them to modify their marketing strategies and add more bucks to their pockets. Now as you know the ample of benefits a mobile application brings to the Sports industry, are you interested in Sports app development? Are you planning to embrace the technology to boost your Sports business? If so, don’t forget to consider these factors first. When talking about developing a sports app, the popularity of a sports in a particular country, the competition level, and other such factors make a difference. For example, Cricket is the most popular sports in India, while Ice Hockey rules Canada. So, perform extensive market research and build the right plan. The next thing you need to consider is the user behavior. Look into what type of users are more interested in a sports mobile app - what their age, occupation, and interest area are. Do they spend more time watching live streaming event or are interested in remaining updated with the real-time score? 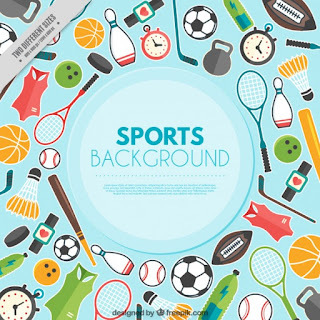 Such insights will aid you to analyze and determine the right audience for your sports app development project and decide the features accordingly. There are a number of app types that come under the Sports application category, including Sports Coaching and Training app, On-demand Coach app, Sports streaming app, Sports Event booking app, etc. So, deciding the type of application you want to launch also play a significant role in the process and outcome. Deciding the features, technologies, and the platform on which the app will be live also bring a major difference in the Sports app development plan. They help to ensure that you reach your targeted audience, engage them, and gain higher ROI. Last but not least, your perspective on how to choose a mobile app development company you hire also bring an impact on the success rate of your app on the market. If you partner with a mobile app development team having no significant experience with the technology, platform, or industry you are considering, there’s a higher probability that your app will fail. But, on the flip side, if you select a company that already has a presence in Sports market, the team will not only deliver the finest services but also provide you with the suggestions with which you can refine your idea and gain better profits. With this, we are done with what is the importance of mobile apps for Sports industry and what factors to consider for incorporating the technology into your Sports business process. If you have any doubt or suggestions, feel free to share a comment below.